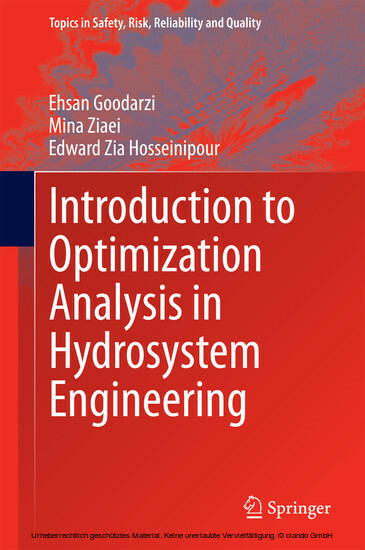 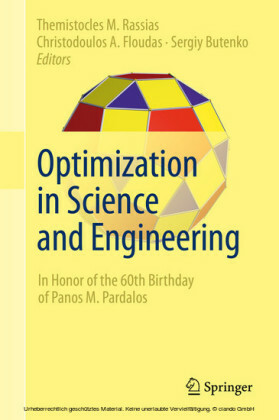 This book presents the basics of linear and nonlinear optimization analysis for both single and multi-objective problems in hydrosystem engineering. 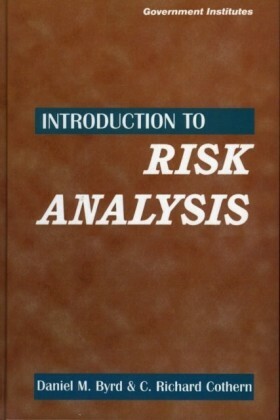 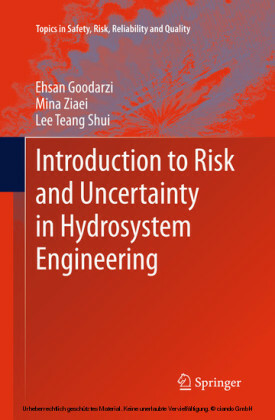 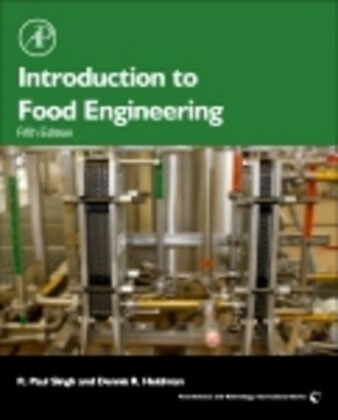 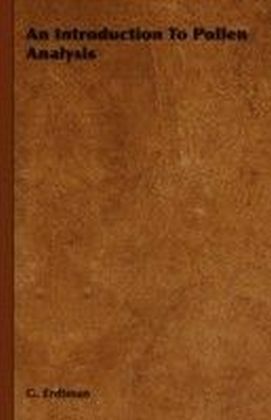 The book includes several examples with various levels of complexity in different fields of water resources engineering. 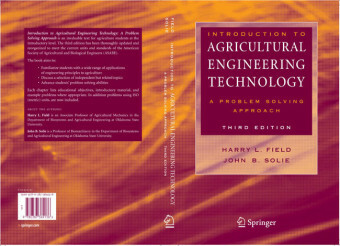 The examples are solved step by step to assist the reader and to make it easier to understand the concepts. 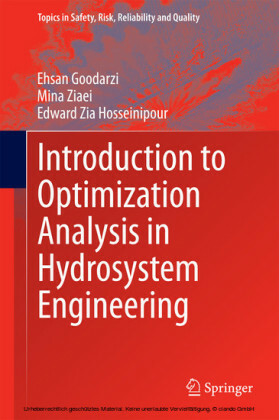 In addition, the latest tools and methods are presented to help students, researchers, engineers and water managers to properly conceptualize and formulate resource allocation problems, and to deal with the complexity of constraints in water demand and available supplies in an appropriate way.